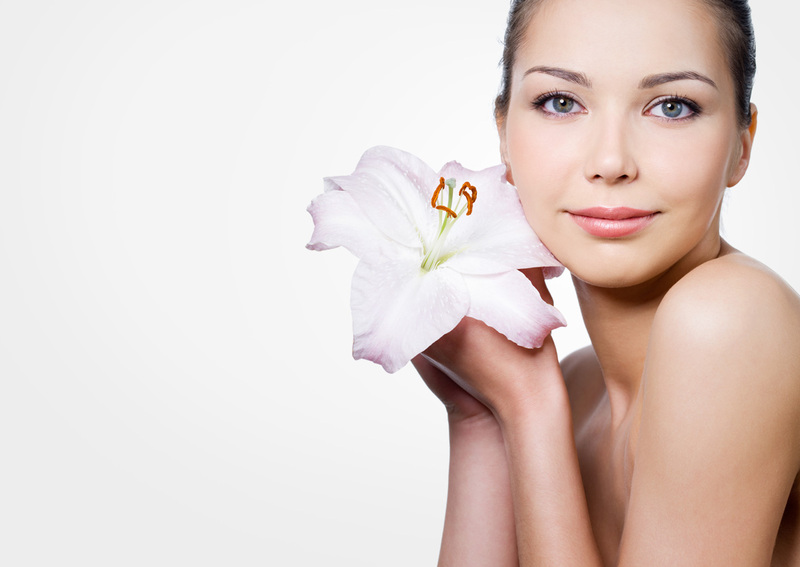 Botox® Cosmetic is an injectable treatment made from a purified protein, botulinum toxin type A. When injected into muscles that cause facial wrinkles, Botox works by blocking the release of acetylcholine, a chemical that signals muscles to contract. It has been used medically for spastic disorders for many years prior to cosmetic use. As of 2007, over 2 ½ million people have received Botox treatments. It can also be used for Hyperhydrosis to stop excessive sweating. Sculptra Aesthetic is a biocompatible (does not harm the body) and biodegradable (able to be broken down by the body) material of small particles called poly-L-lactic acid. Poly-L-lactic acid has been widely used for many years in dissolvable sutures, so it is compatible with the body and no skin testing is needed. Dysport (DIS-port), like Botox Cosmetic, is a purified protein derived from the bacterium Clostridium Botulinum. Dysport is also a botulinum Type A. This product relaxes key muscles in the face, greatly reducing the appearance of winkles and fine lines. 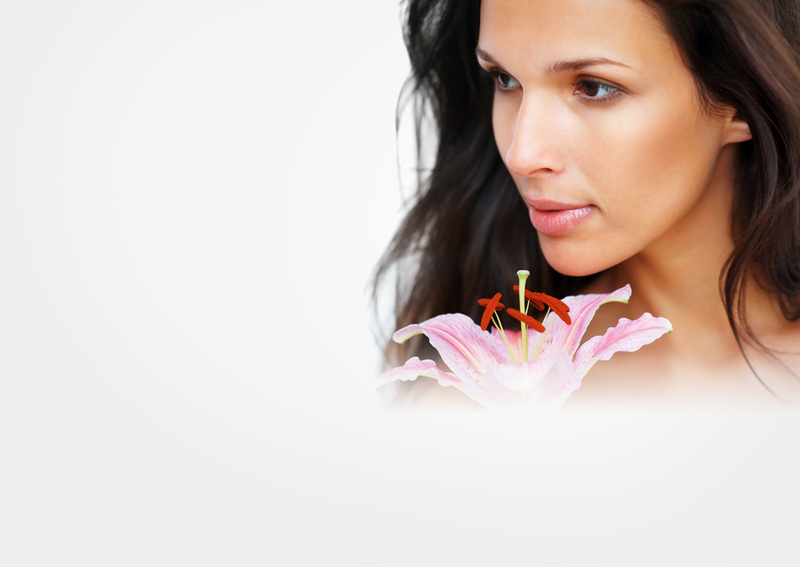 LATISSE® Solution is a new product to grow eyelashes, making them longer, thicker, and darker. It is the only FDA approved treatment for hypotrichosis –not enough lashes. Restylane SILK is ideal for pucker/smoker/lipstick lines (perioral lines) and adding a more hydrated look to lips. The results are immediate! 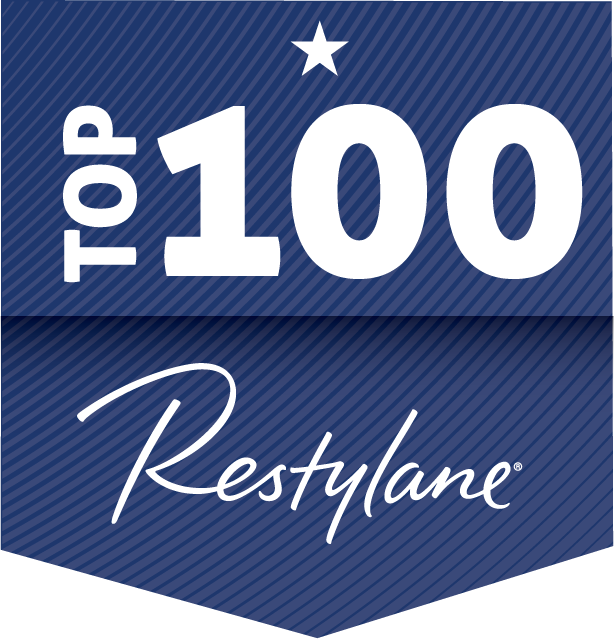 Restylane and Restylane Lyft (Perlane) are FDA approved soft tissue fillers that can help restore these lines and loss of tissue. 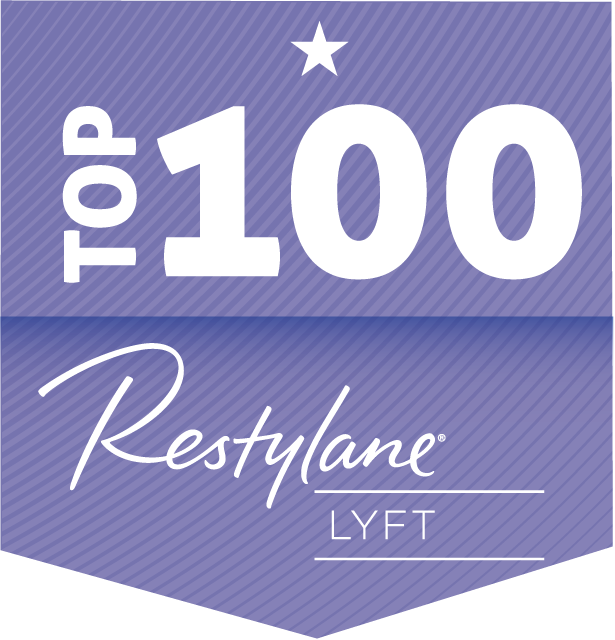 Restylane and Restylane Lyft (Perlane) are injectable gels made from a natural, non-animal derived hyaluronic acid—since it is not derived from animal products, there is very little chance of the body rejecting the product or experiencing an allergic reaction. The result of these products are natural, immediate and long lasting. Avante Cosmetic accepts Visa, Mastercard, Cash and Checks, and offers gift certificates in any amount. Please kindly give Joann, RN 24 hours notice if you need to cancel your appointment.